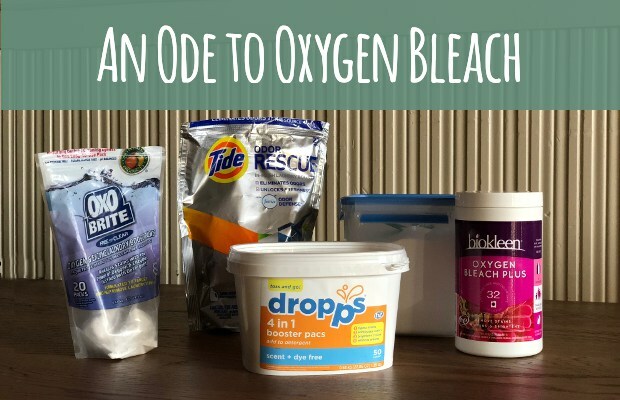 I’ve mentioned oxygen bleach in a bunch of my previous blog posts, but it has so many merits that I figured it deserved its own write up. Spoiler: I absolutely LOVE oxygen bleach! 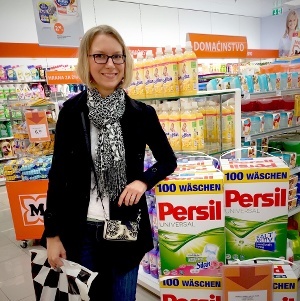 In fact, if I had to choose only one laundry additive to use for the rest of my life, that would be it.